Bart has been a member of Grace Center for many years along with his family. 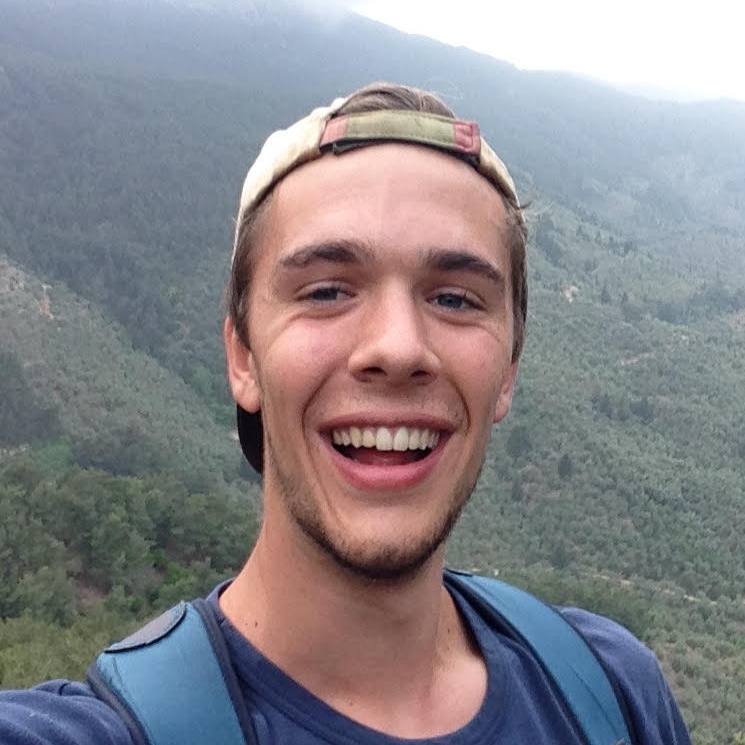 In 2014, he felt God call him to missions and attended a discipleship training school on a ship in the Mediterranean through Youth With A Mission (YWAM). Though his time there was not without challenges, God used Bart to reveal Himself to refugees in Greece and confirmed his call to missions as he led a short-term outreach in England. In early 2017, Bart began serving at a YWAM base in England. He is a leader in their regular discipleship training schools and outreaches along with taking care of the grounds on their beautiful campus. His heart is to be discipled and disciple others through relationship as he assists in leading discipleship training schools and short-term outreaches.